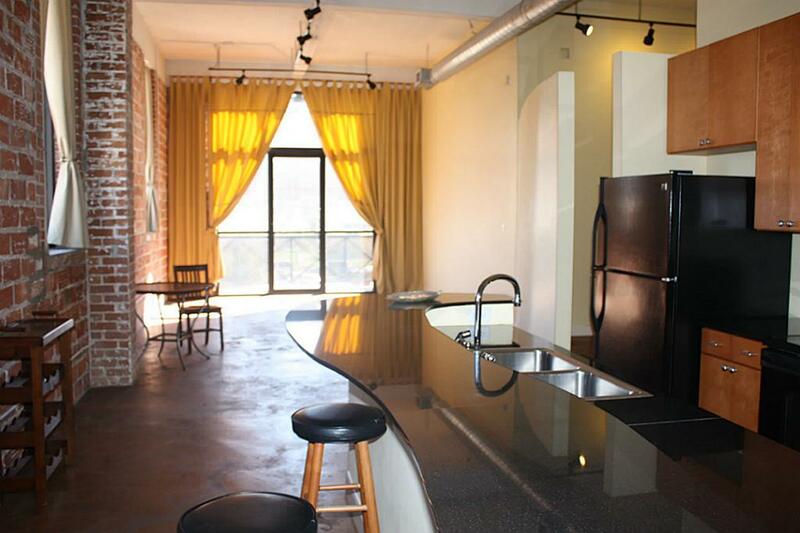 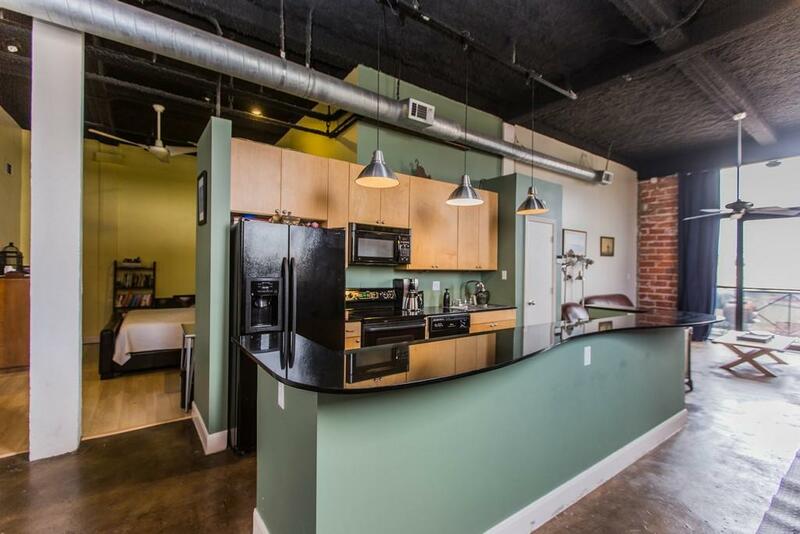 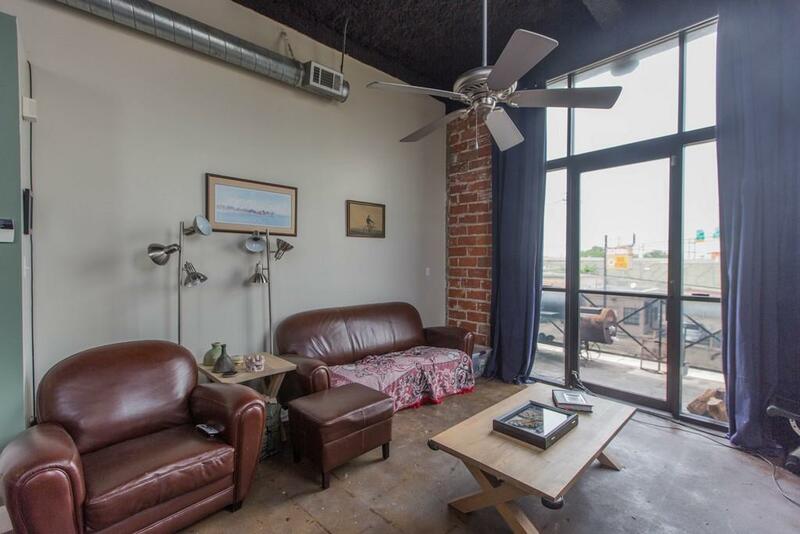 Historic 1914 Warehouse restored into Lofts, open floor plans with high end finishes including granite counters, stained concrete floors, exposed high ceilings, exposed brick walls, private patios, rooftop deck, great views of downtown skyline. 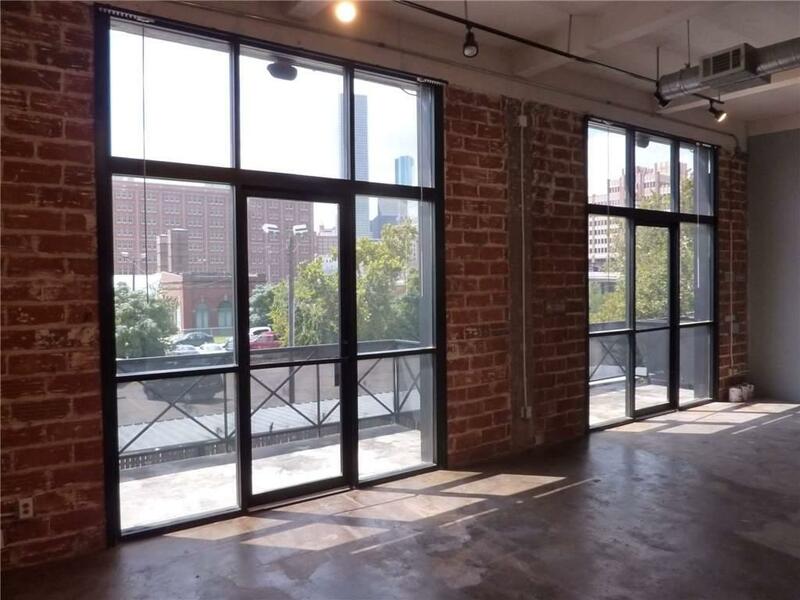 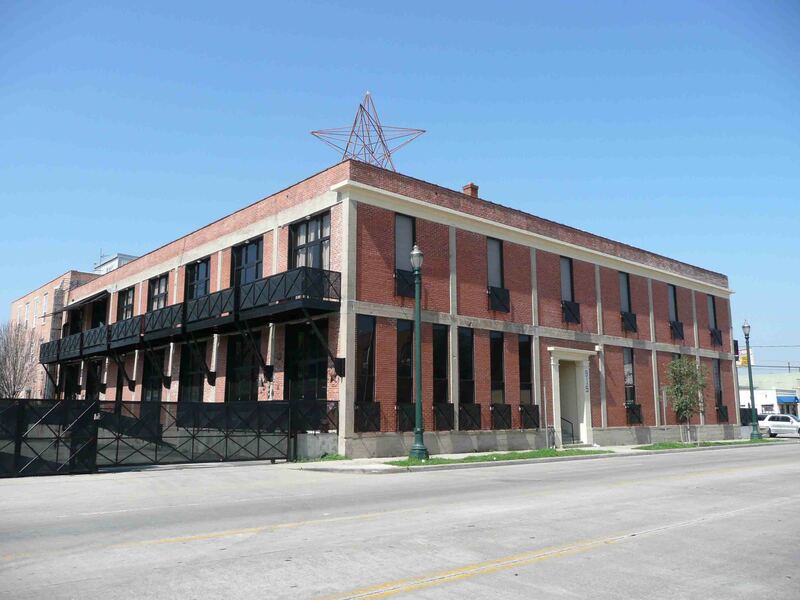 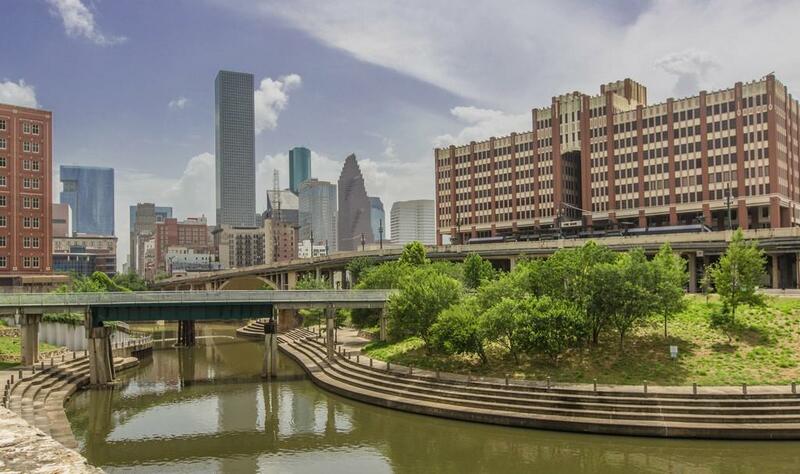 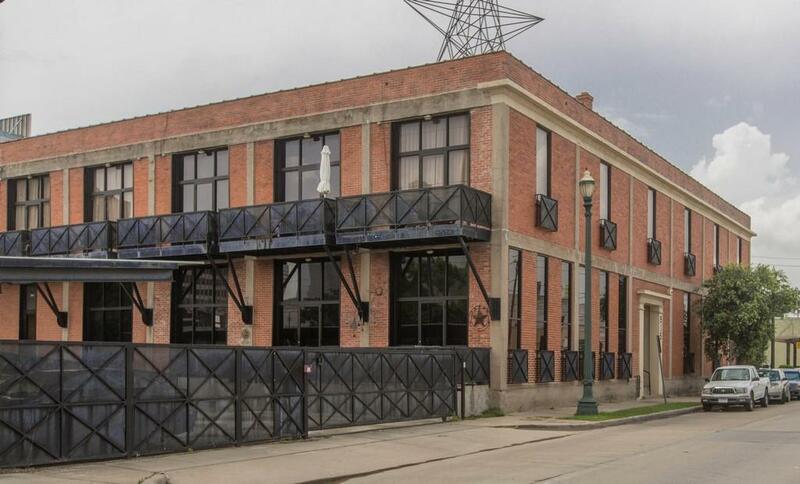 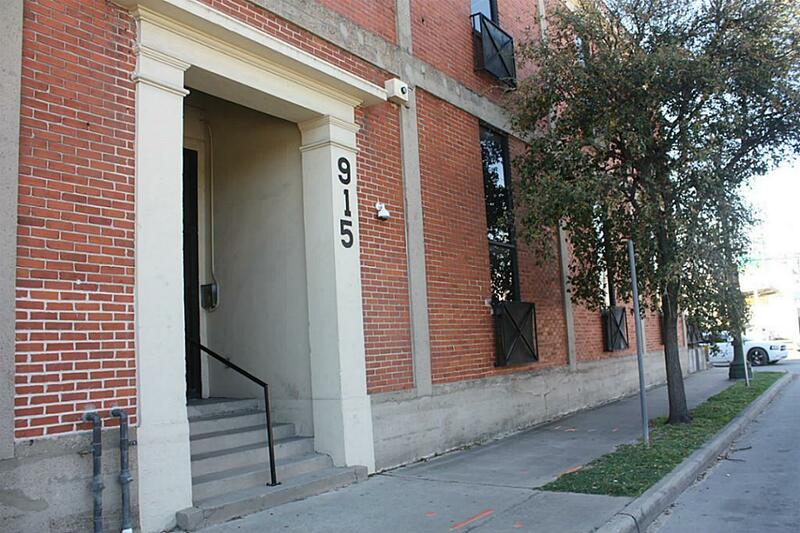 Located in the warehouse district north of downtown Houston, this 15-unit development offers panoramic views of the skyline. 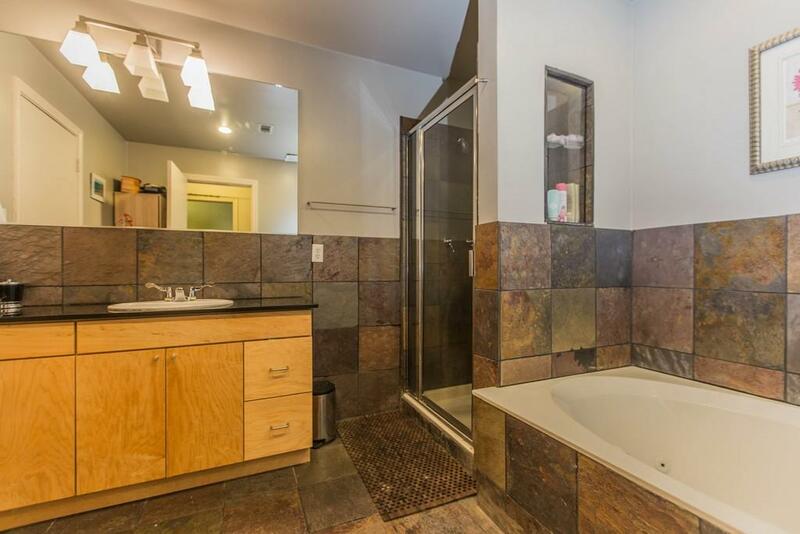 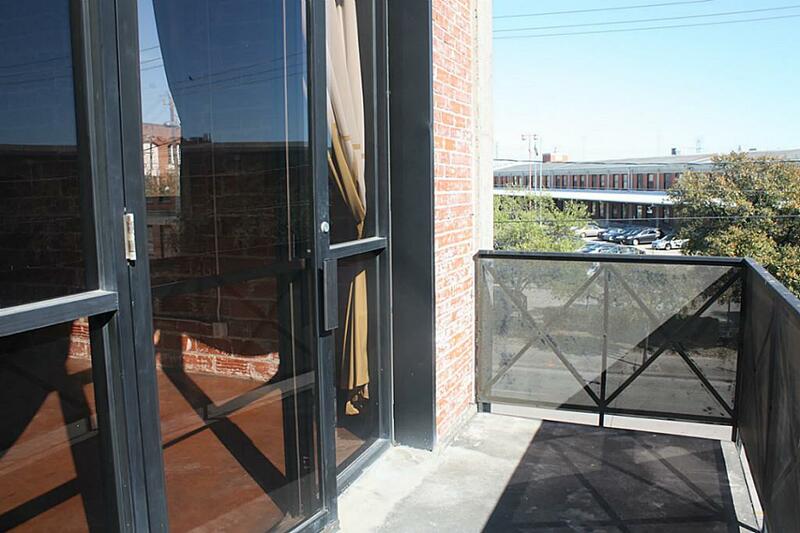 All units have private balconies and exposed fourteen-foot high concrete ceilings.